Dear Valued Guests: Starting September 1, 2017, the Malaysian Government will implement a Tourism Tax. 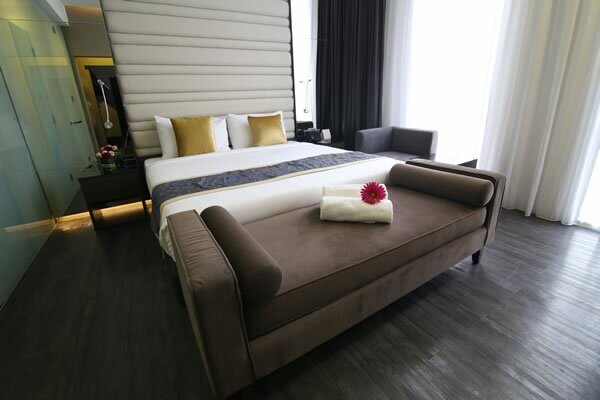 Non-Malaysian passport holders will be charged a minimal tax of RM 10.00 nett per room per night. Tourism tax will be collected at the time of check-in. (Note: The Tourism Tax is Not included in the Room Rate). 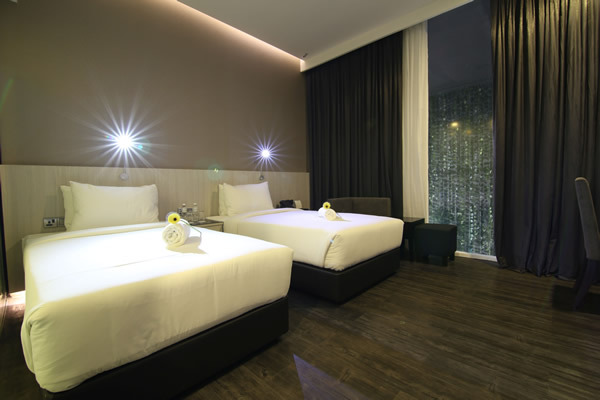 Modern, clean, and comfortable — these are the words that perfectly define our accommodation in Subang Jaya. Immerse yourself in the soothing atmosphere of our elegantly designed retreats. 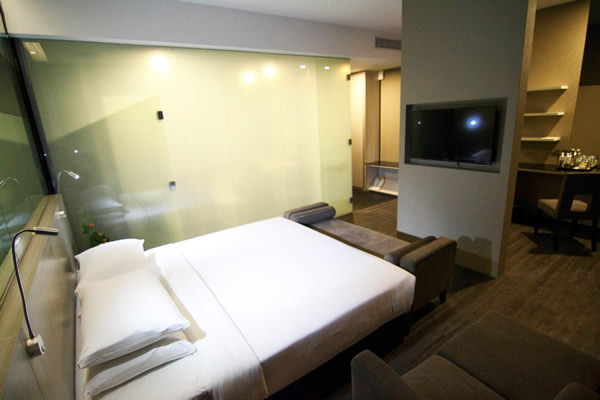 Delight in contemporary elements we provide in each lodging. The e.City Hotel @ One City’s modest yet always-appreciated amenities give you an added level of satisfaction while inside our inviting guestrooms. 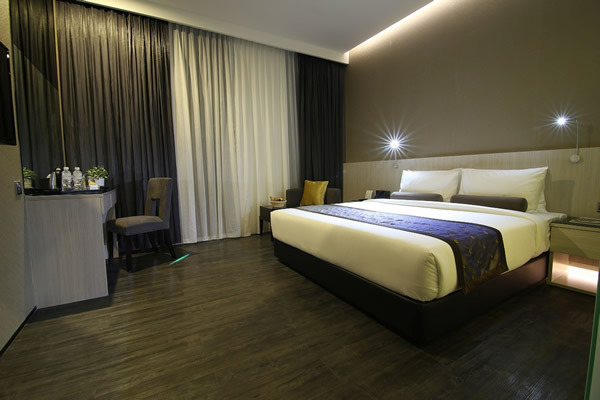 Regular check-in time in our accommodation in Subang Jaya is at 3 pm, while check-out is at 12 pm.